The OPC Server for Wonderware Historian is OPC certified. 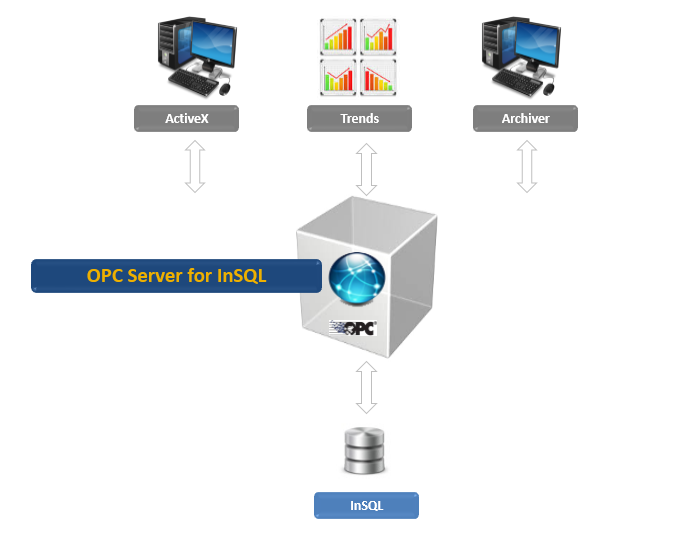 Integration Objects’ OPC Server for Wonderware Historian (InSQL) is an OPC Server software designed to provide your OPC DA and HDA client applications with access to real-time and historical data collected from your Wonderware historians. The OPC Server for Wonderware Historian reads and updates real-time and historical data from/to the Wonderware historians via the Active Data Objects (ADO) technology. With this level of connectivity, you can have all of your historian data at your fingertips and ready to be processed and analyzed.